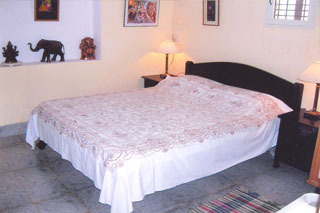 Fresh, clean, cozy and well appointed rooms. 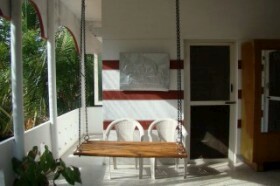 Beautiful, well-ventilated, tastefully decorated, well-furnished and comfortable rooms with attached bathrooms. 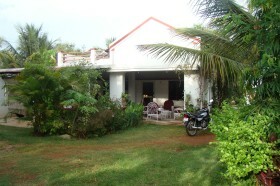 Scenic sitting and dining area, lobby and beautiful greenery of the farm. 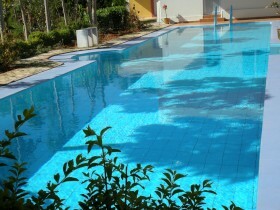 Exclusive and large swimming pool with chlorine-free, clean and fresh water amidst natural surroundings. 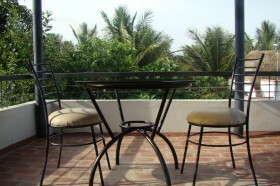 Sitouts facing the garden and fountain for relaxation and beautiful view of chamundi hill. 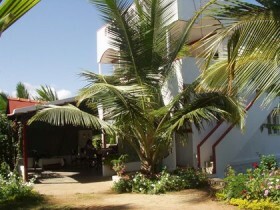 Home cooked tasty vegetarian food prepared from farm fresh vegetables and fruits. 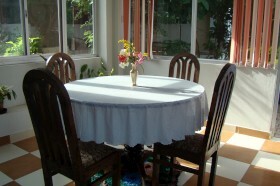 The cuisine includes south and north Indian dishes prepared with utmost care. 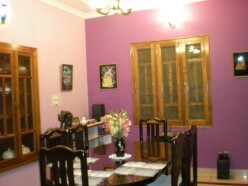 Cuisine: home cooked food, prepared with love and care, considering the requirements of the guests. 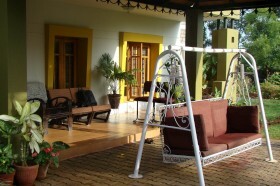 Farm fresh vegetables and in-house dairy products add special flavors to the food.